Laminate Floors are easy to care for. 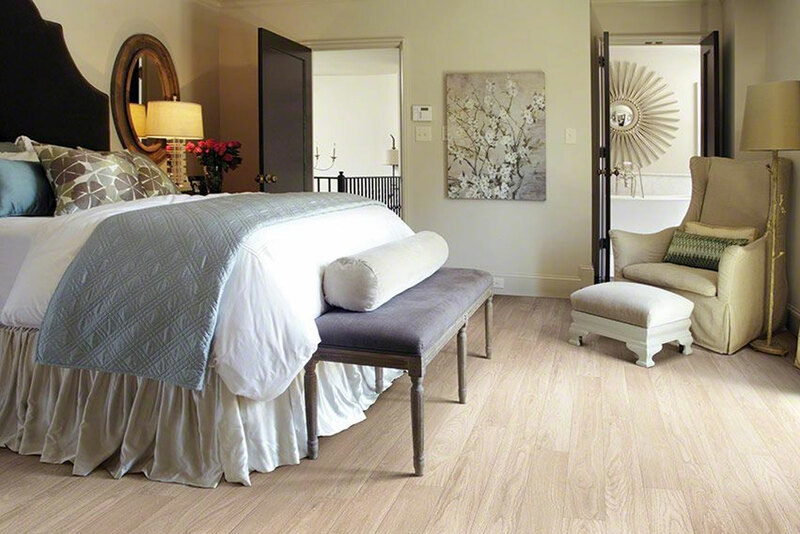 Laminate Flooring is naturally durable, making cleaning a breeze. 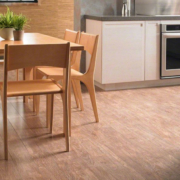 Here, we’re going to give you the crash course on how to care for your Laminate flooring and keep it looking great for years to come. The main thing you should remember is that moisture and wood don’t mix – period.